Iceland is at its peak in July. Nights get dark only at the end of the month, all roads in the country are open. July is an incredibly popular time to visit Iceland. Things to do in the country with the onset of summer are numerous. Visitors can choose the variety of activities: for all tastes, interests and needs not facing problems such as particularly dangerous roads, bitter weather or cancelled tours due to unfavourable conditions. Nordic Saga Tours' many years of experience allow offering well tested and trusted summer tours (as well as other seasons') with the most reputable Iceland tour operators. 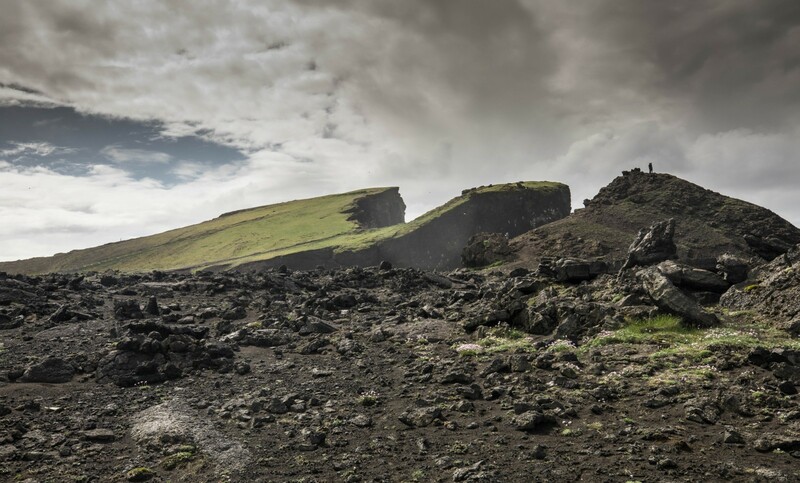 Whether you decide to go for Iceland self-drive tour, escorted group or private tour or choose active Iceland holiday, you will have plenty of choices. You cannot expect to see and experience everything during one visit, but the main July's attractions cannot be missed. Waterfalls are one of the major attractions. 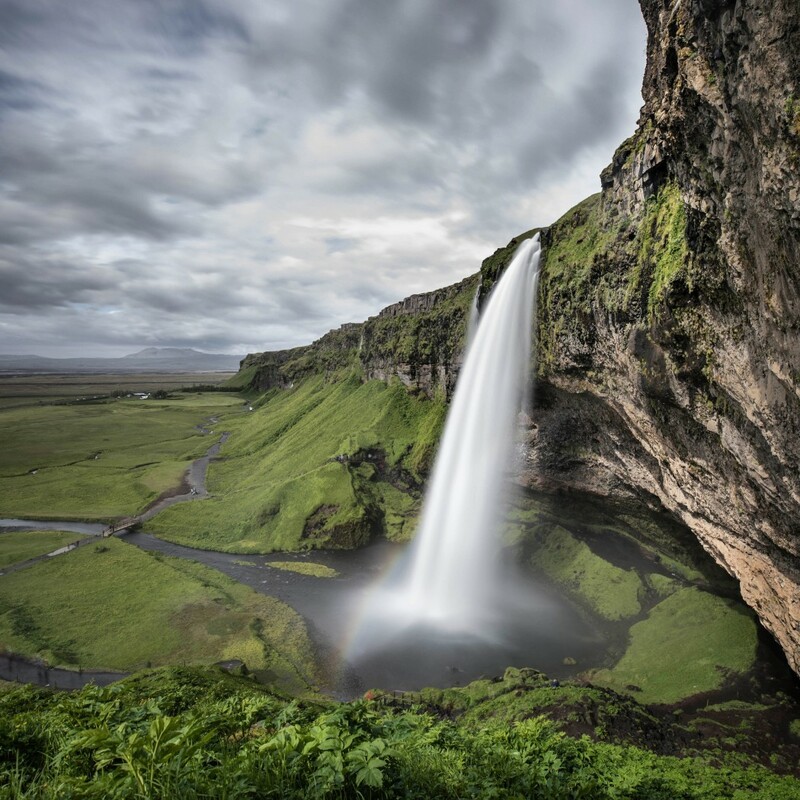 Iceland is called a waterfall country as melting glaciers produce hundreds of them. During warm season the water in the rivers is high and waterfalls are everywhere. Big waterfalls like Gullfoss, Godafoss or Skogafoss are overwhelming in summer. A tour of whale watching is the unforgettable experience as you can both enjoy the sea, coastline views and watch the whales in their natural habitat. 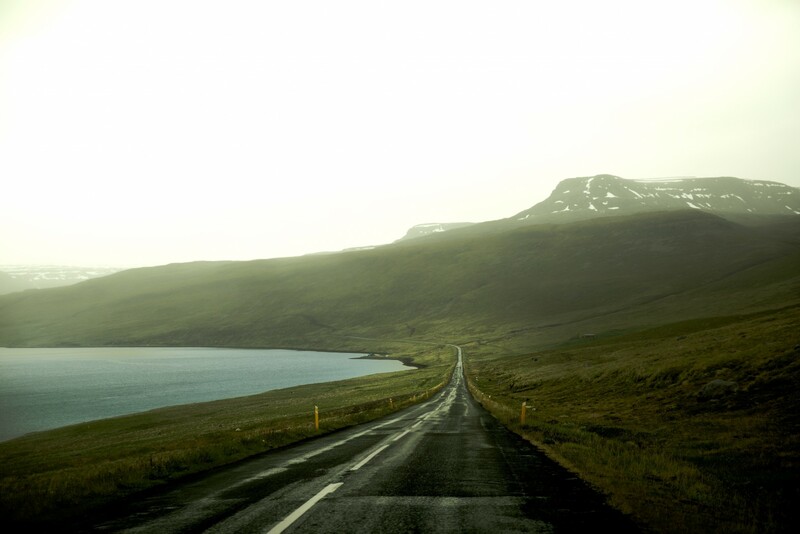 Icelandic highlands are famous for astounding and breathtaking untouched nature, and nearly all the roads and paths are accessible in summer. It is one of the greatest wonders of nature, formed as a result of global warming. This large glacier lake covers 18 sq. Km and is continuously growing due to global warming. You can see large floating icebergs there and huge blocks of ice that break off the glacier. Besides many other natural phenomena of Iceland Midnight Sun together with the Northern Lights, is one of the most popular. In June and July is the period when the sun is up for 24 hours. Mother Nature compensates for making winter nights on Iceland so long. This canyon is one of the world's most fascinating natural landscapes and looks fantastic in summer. In July these beautiful purple flowers spread all over Iceland and follow you wherever you go. From April to August millions of toy-like birds fly over Icelandic fjords and islands. They search for food, breed and, of course, amuse tourists. Do not miss the unique opportunity to dive between the continents. You are in for a quite adventurous underwater experience. Wild Salmon, trout and lobsters. From May until September is the season for these kinds of fish. During these months you can find fresh fish and other seafood in markets and treat yourself with the most exquisite specialities as the prices are reasonable during this season. Enjoy the glaciers throughout July by snowmobile. You can go on Langjökull or Vatnajökull glaciers. What a treat in July!